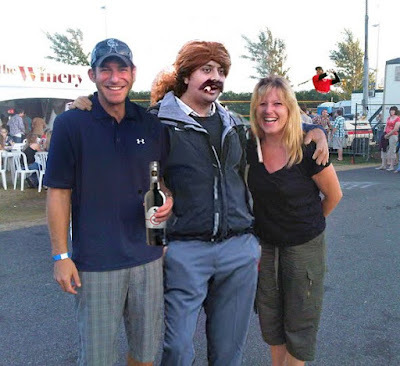 Stu's blog.. : Newest member of Stuntman and the Shark.. 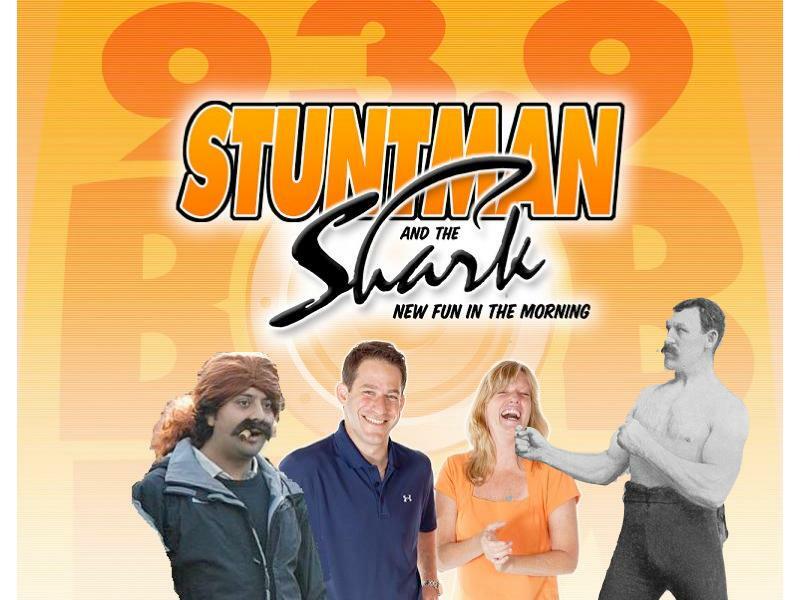 Newest member of Stuntman and the Shark..
Can you photoshop this better than we can: mornings@939bobfm.com and I'll post the best one's here. This one is my fav so far...from "the photoshop guy"